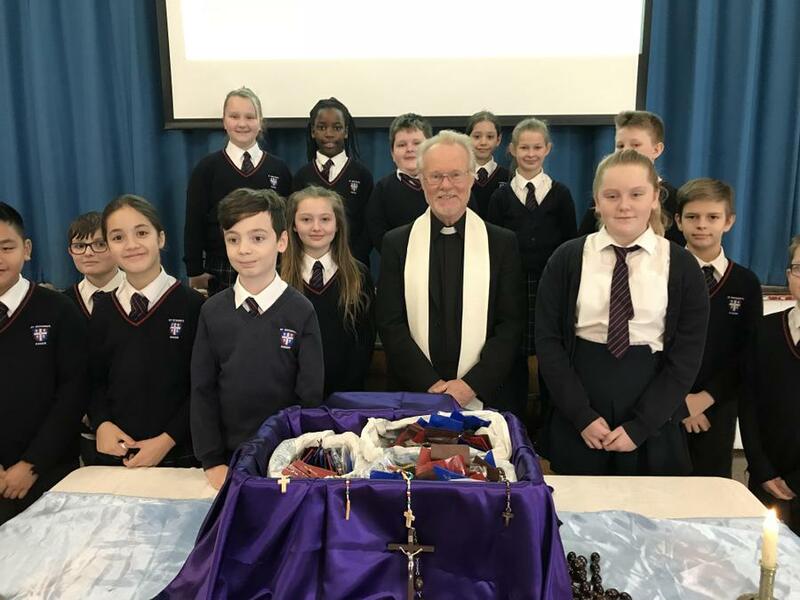 In the lead up to Easter we are giving each child in the school their own Rosary beads and Rosary case. Today Fr. John blessed the new Rosaries during assembly. 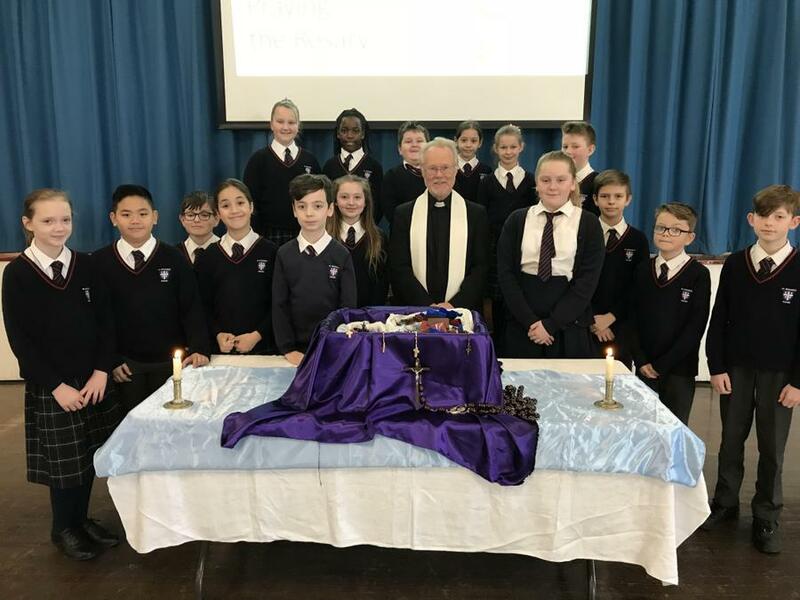 We will be saying the Rosary together during assembly and in class every week. 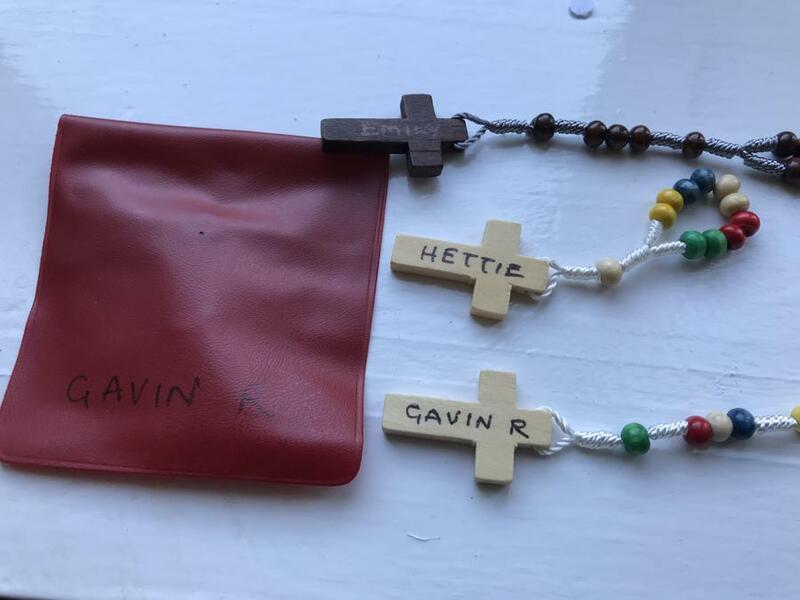 The children will keep their Rosaries in school to use until they leave St. Richard’s in Year 6. Our aim is to promote the importance of regular prayer and meditation. We are asking for voluntary contributions from parents for the cost of the Rosaries of 50p each.